The greatest action sports show on the planet as local legend Travis Pastrana and his Nitro Circus Live comes to San Antonio on Friday, September 1st at the Nelson Wolf Stadium! Gates open at 6 pm and show starts at 7 pm. 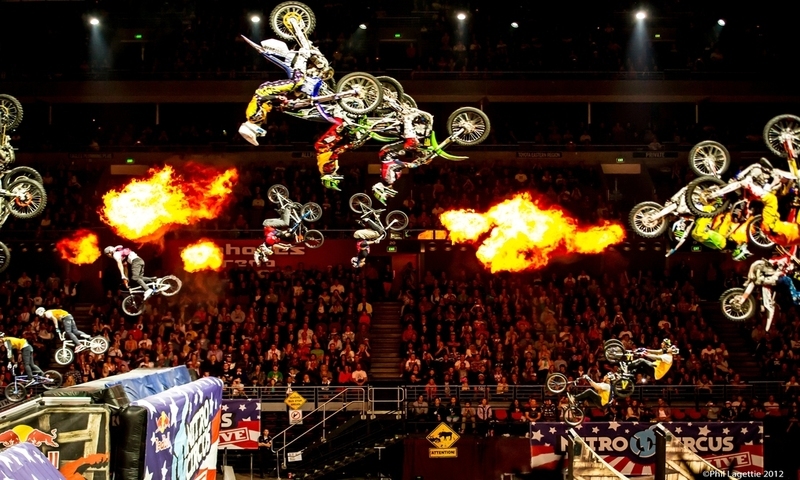 Featuring 30 of the World's best athletes in Freestyle Motocross, BMX and skate! Plus insane contraptions launched from the 40-foot high Nitro Gigant-A-Ramp! 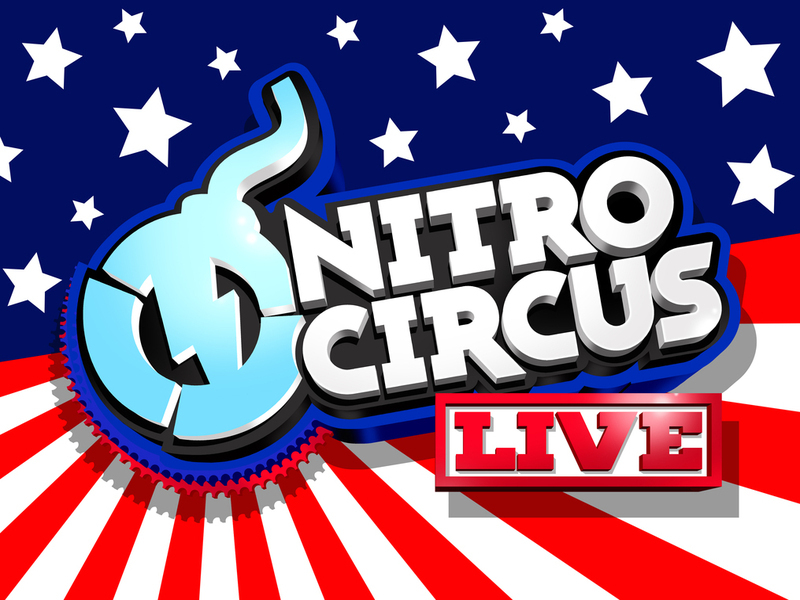 Nitro Circus Live is a 2 hour, fully choreographed, theatrical spectacular that will leave you on the edge of your seat. So get your tickets today!